This week's parsha is both familiar and frightening. Bo tells the story of the final three of the ten plagues: locusts, darkness, and death of the firstborn. As happens often with our biblical tales, there are components of this story that we try to make relatable for our children, like frogs and lice and locusts all over Pharaoh. We say, That's yucky! And silly! Then there are those components that we just can't, like a river full of blood. Or maybe don't want to, like the death of all the firstborn. So what do we do when sharing these stories with our children? Do we skip over the strange and scary parts, or change them up to make them more palatable? Or do we just present the stories as they are written? I think we present the tale as is, and don't apologize for it. 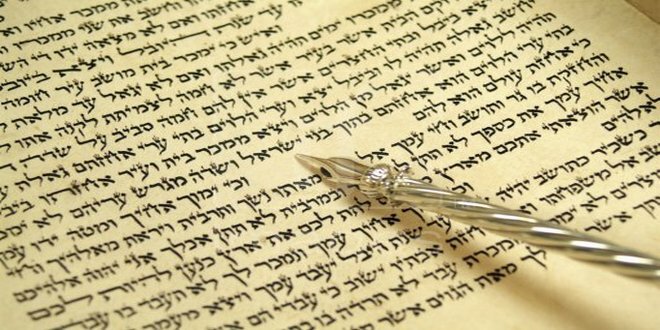 If a character in Torah behaves badly, it's necessary to call them out on it. If a moment in Torah is scary, it's appropriate to talk about how that feels. And if the story is just downright perplexing, it's important to ask your child what they think about it. 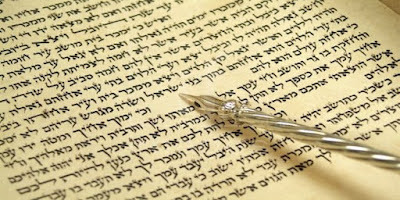 The Torah is a sacred document to many, but fundamentally it's a series of stories about people who lived a long time ago. There's always something new to learn from their lives, even if sometimes the lesson is not to make the same choice they did. 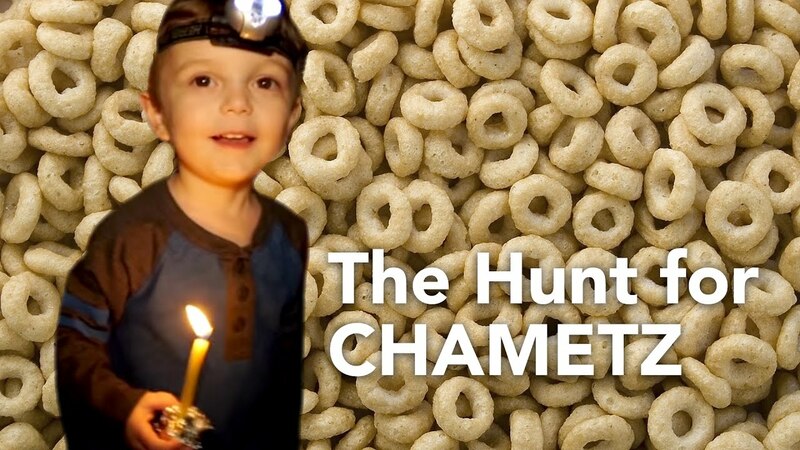 Children take from stories only that which they're ready to understand, therefore your child's understanding of the complexities and nuances of Torah will grow as they grow. Don't be afraid to challenge them now.